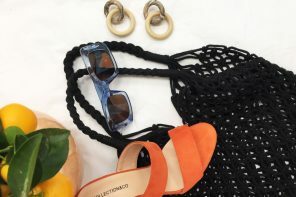 Ever since the Dolce & Gabbana ‘Renaissance’ collections hit our runways a few years back, accessories have just been getting more and more elaborate. 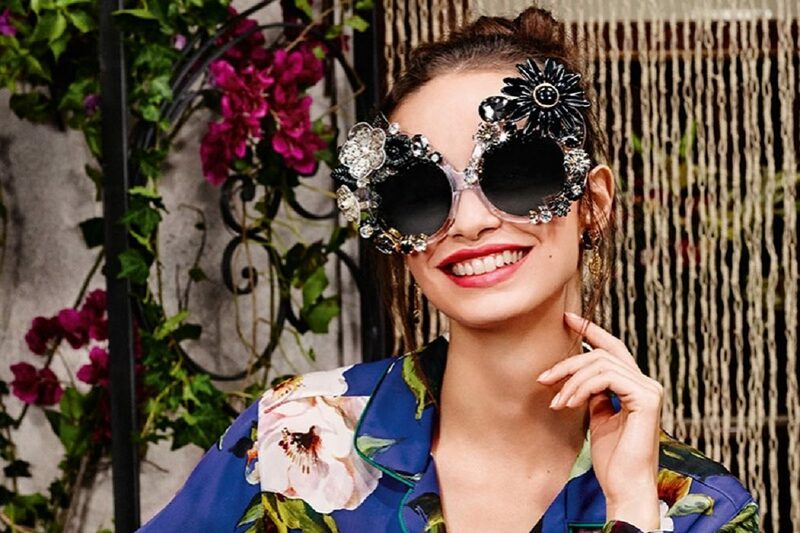 Eyewear has been getting fancier by the season (and by fancier, we mean crazier). With some serious love for huge oversized plastic rims, colourful gems and wild prints. 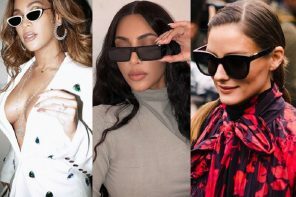 And whilst we’ve seen plenty of wacky works of art in eyewear over the last year or so, this hot new trend is less about the lens shape or colour and all about the way lenses are framed. It’s what goes around the outside that counts, so step up your frame game and turn up the fun with some fancy framing in SS18. 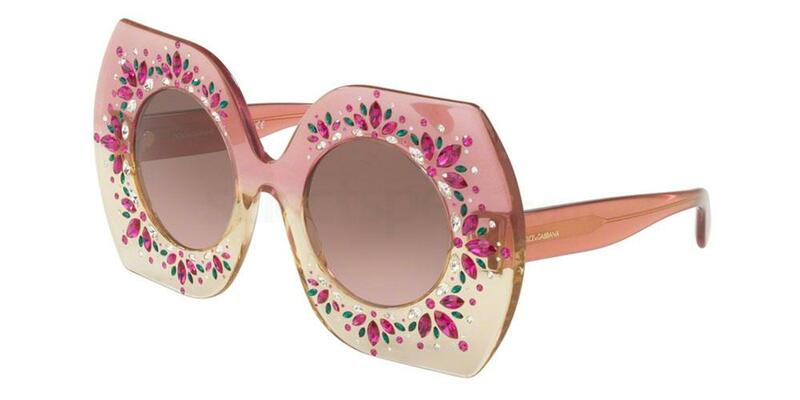 These fab frames are not for the fashion shy. Round gradient lenses are encased with a HUGE oversized plastic rim for full coverage of the face (so Hollywood darling!) and finished with pretty pink and green gemstones. 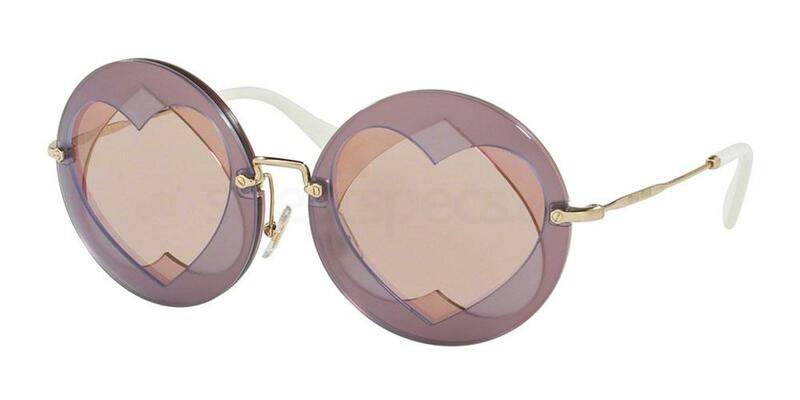 Channel some peace and love with these 60s/70s inspired Miu Miu shades, framed lovingly with beautiful love hearts. 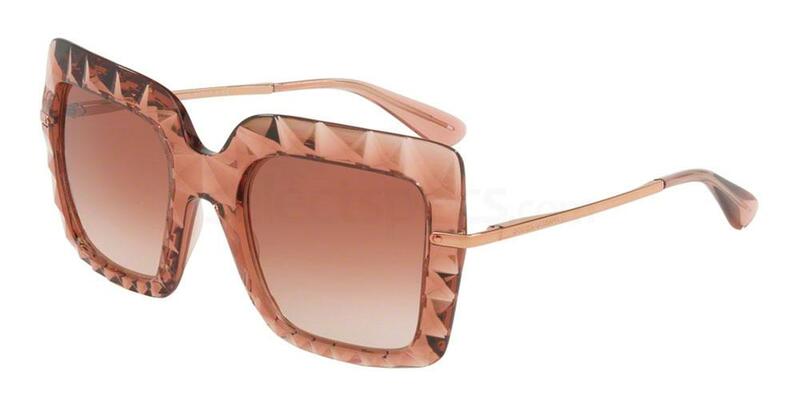 The layering makes these frames utterly unique, and such a great style to wear at festivals next summer. Can a frame be full of fancy yet understated at the same time? These pretty pink shades appear to be just that. Oversized and exaggerated enough for a bit of va va voom, whilst still keeping it classy and sophisticated. 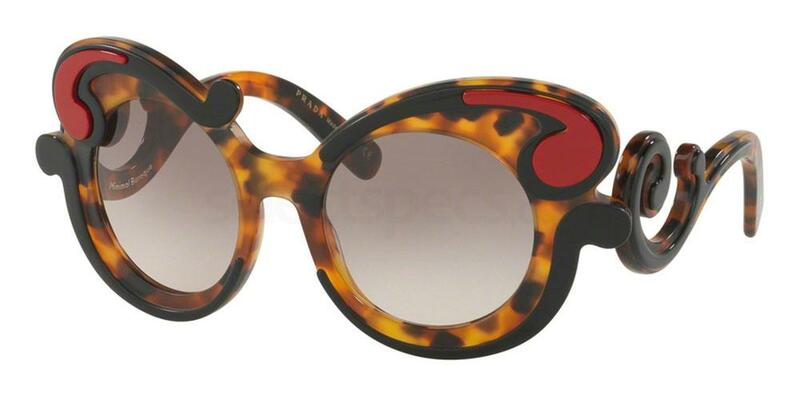 The ultimate eyewear piece for women who love timeless with a fashion-forward edge. 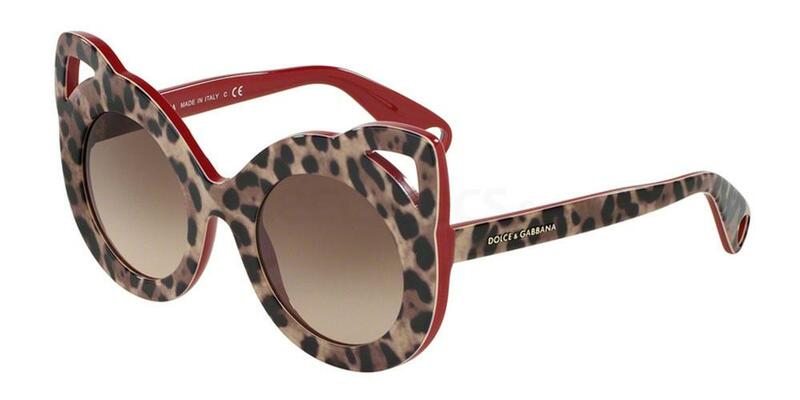 These shades from Dolce & Gabbana are so much fun and they certainly add a sense of playfulness to the faithful leopard print. The novelty inspired plastic rim takes cat-eye to a whole new level and the red trim creates a luxurious designer finish. Chic, elegant and oh so A-list. 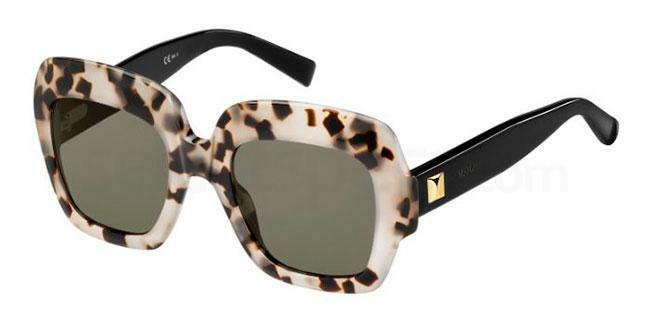 These fab oversized frames are big enough to stop traffic and the beautiful print adds another dimension to your look. The colour combinations work so well together, so will work effortlessly with your summer or winter wardrobe. 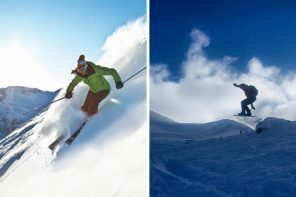 Love to keep an eye on the latest trends in prescription eyewear and fashion eyewear? Follow the latest reports from the runways on the Select Specs Fashion & Lifestyle Magazine. And don’t miss our street style posts like this one: ‘New York Fashion Week SS18 Best Street Style Looks‘.